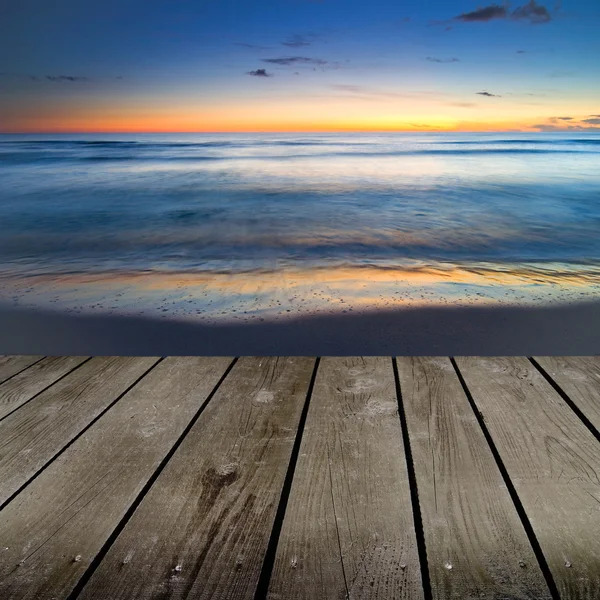 imagesthai.com royalty-free stock images ,photos, illustrations, music and vectors - Sunset and empty wooden deck table. Sunset and empty wooden deck table. XL 3456 x 3456px 15 Mb. Sunset and empty wooden deck table. Ready for product montage display.